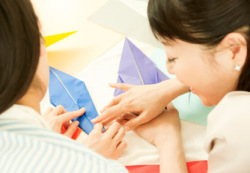 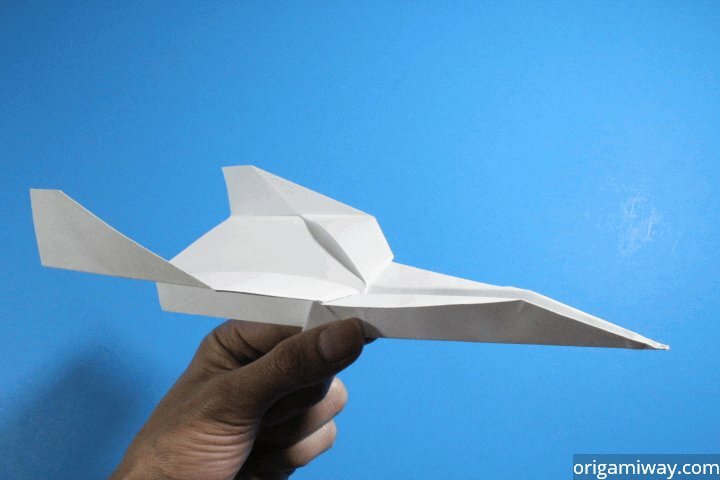 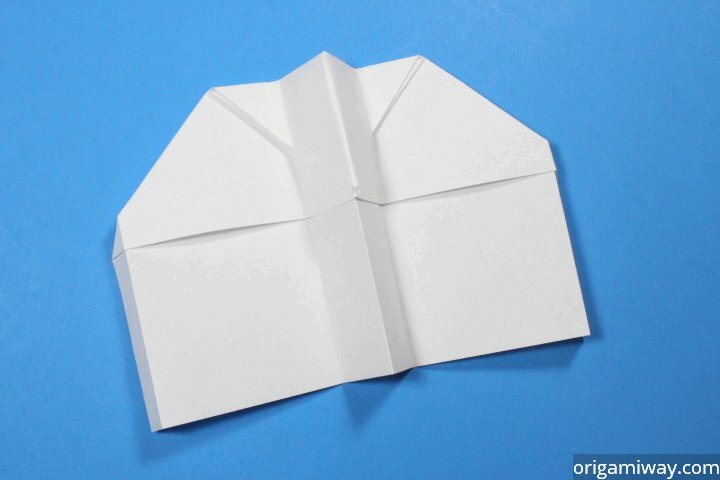 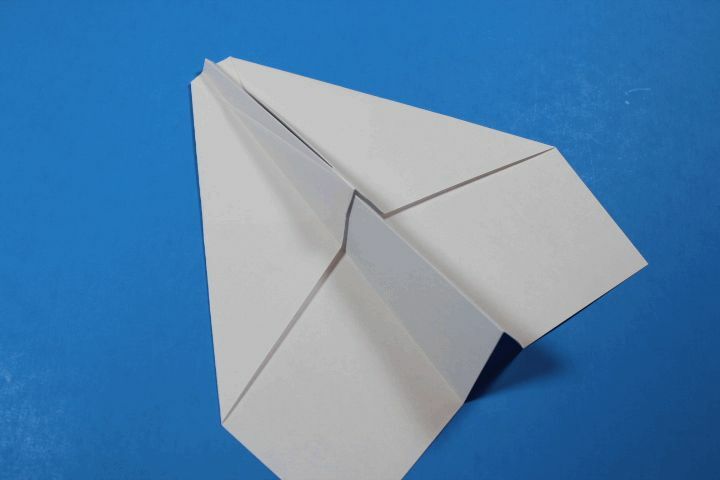 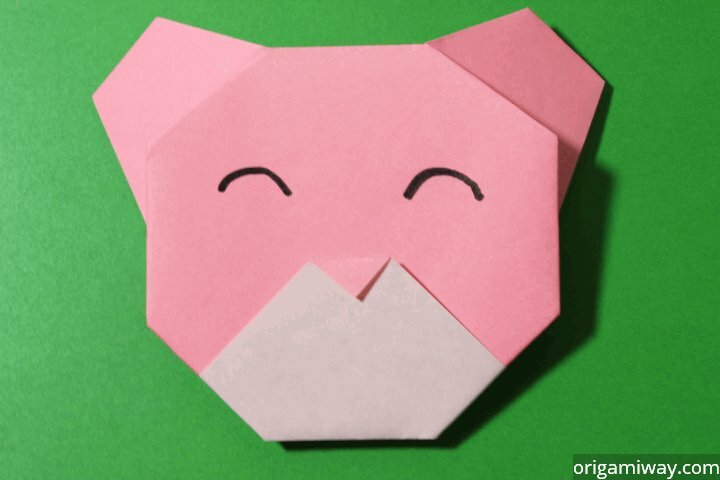 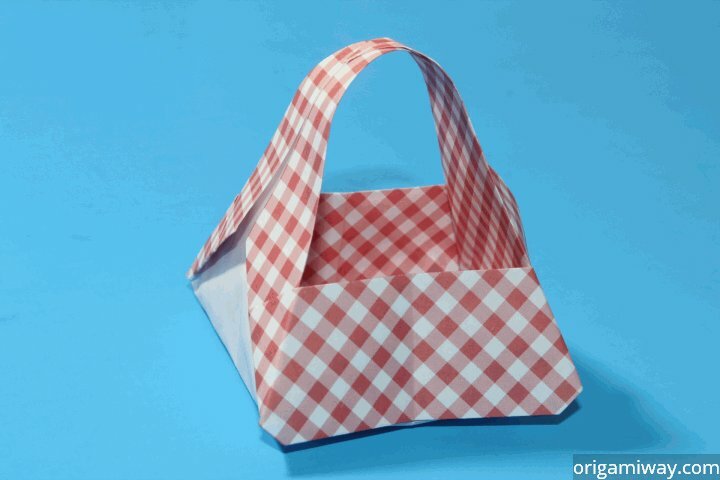 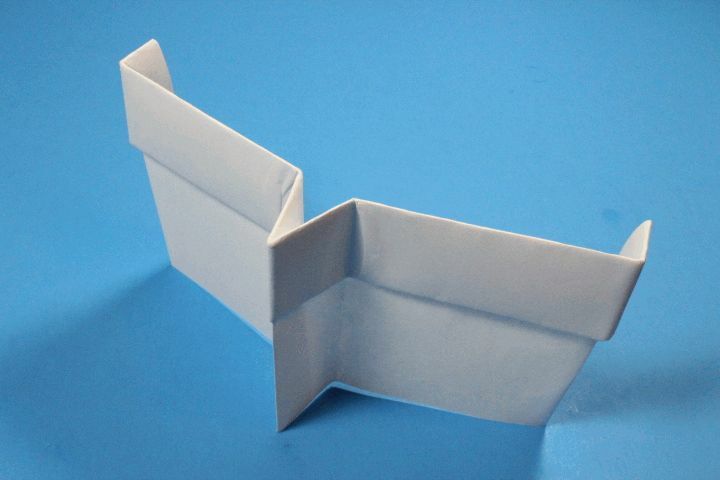 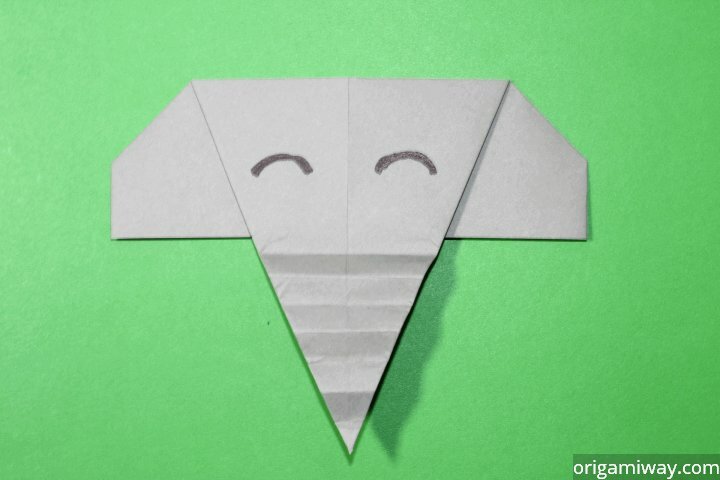 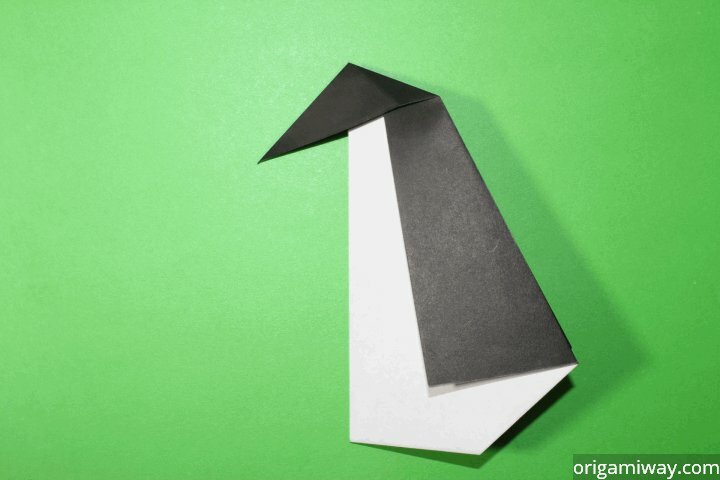 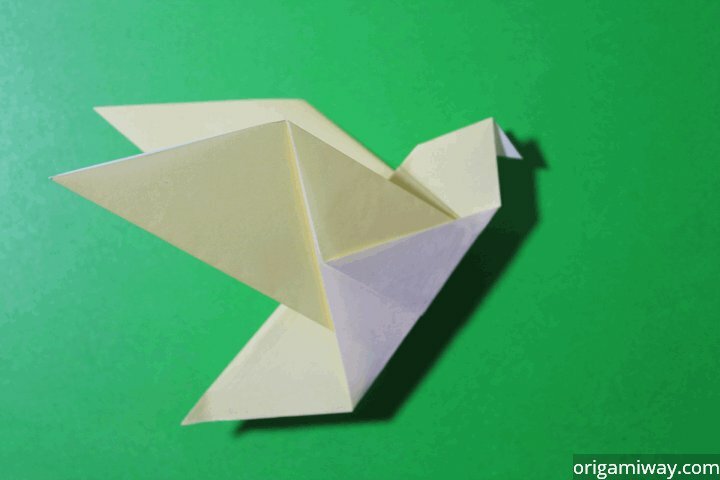 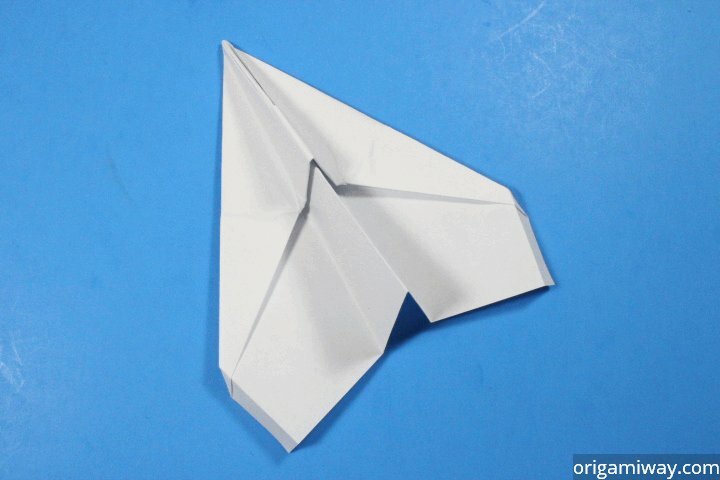 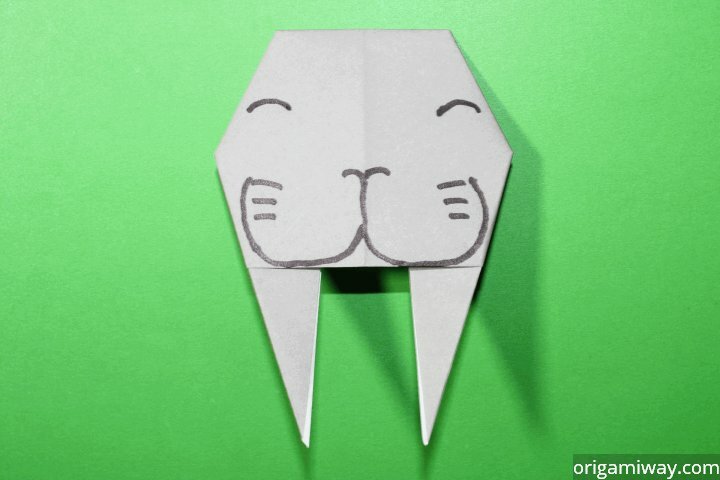 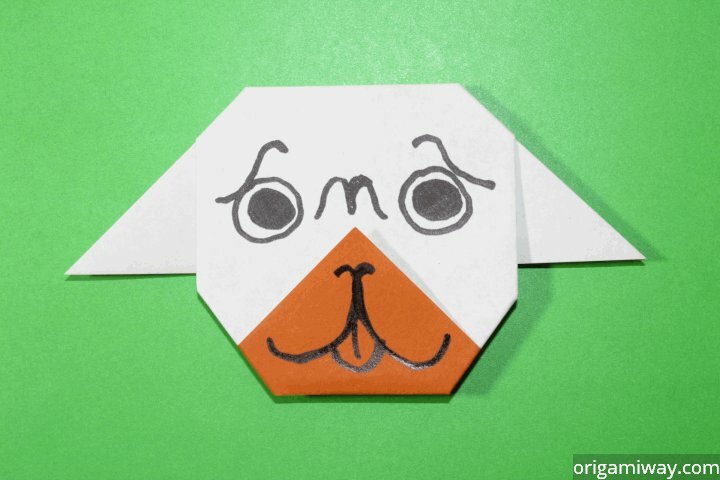 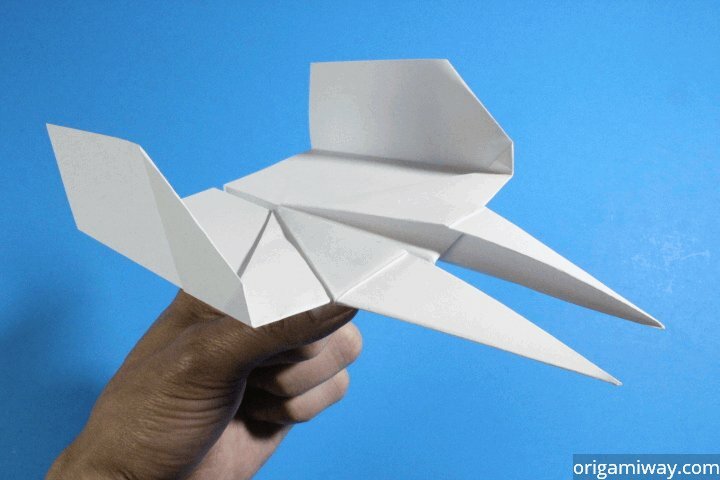 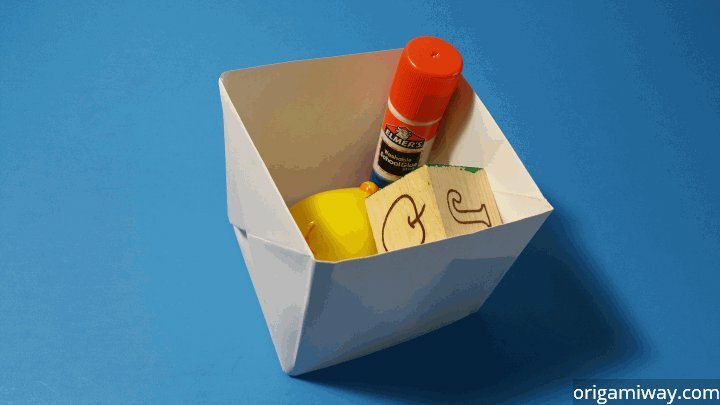 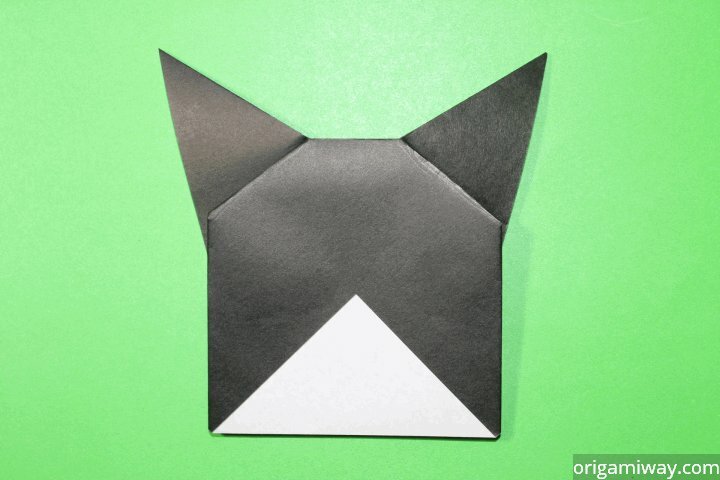 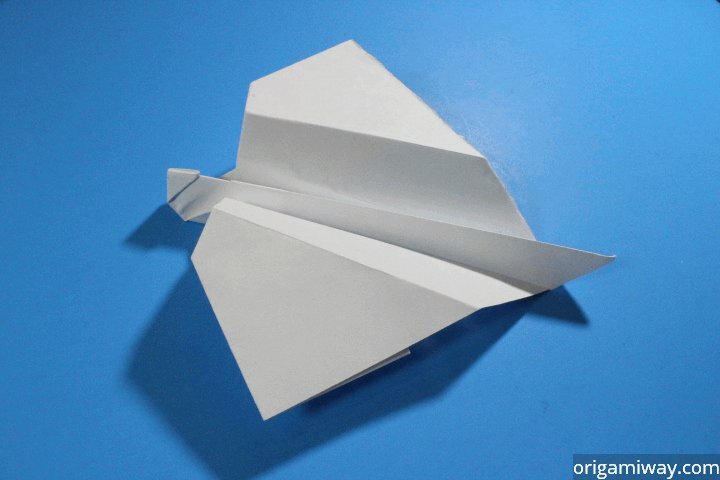 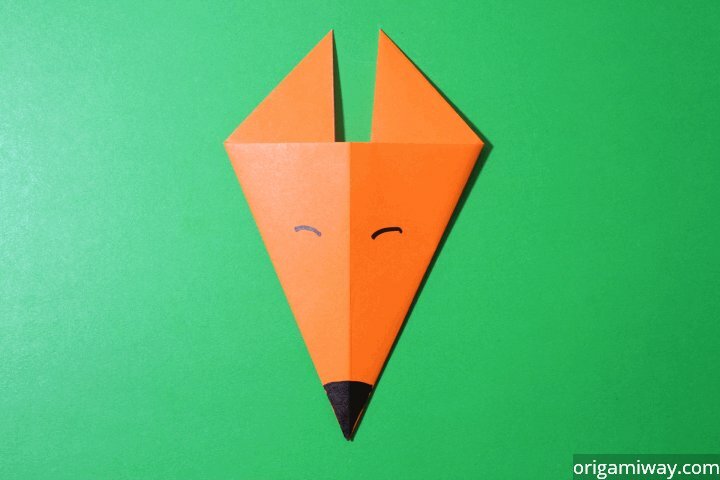 These origami instructions and diagrams were written to be as easy to follow as possible. 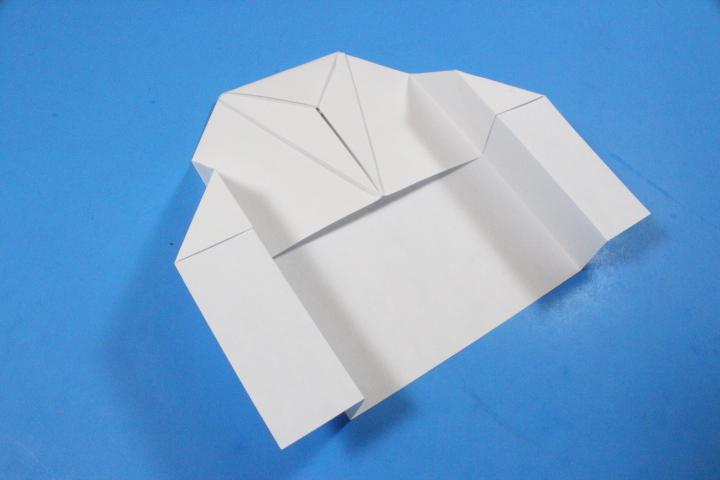 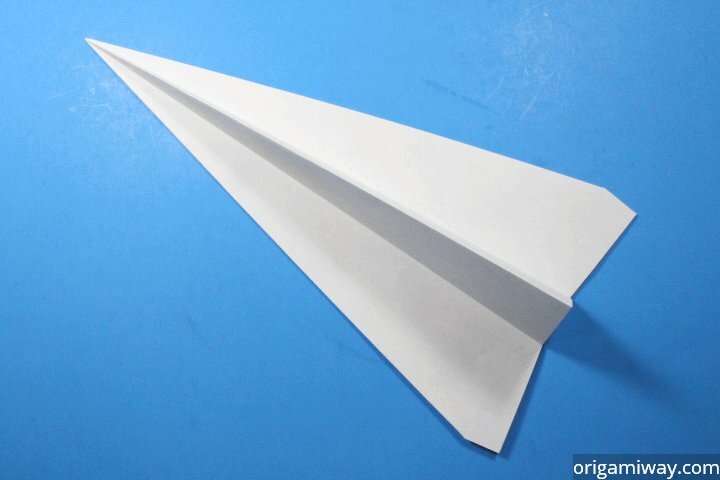 I recommend using origami paper if you want them to turn out nice, but regular paper will do fine for simple diagrams. 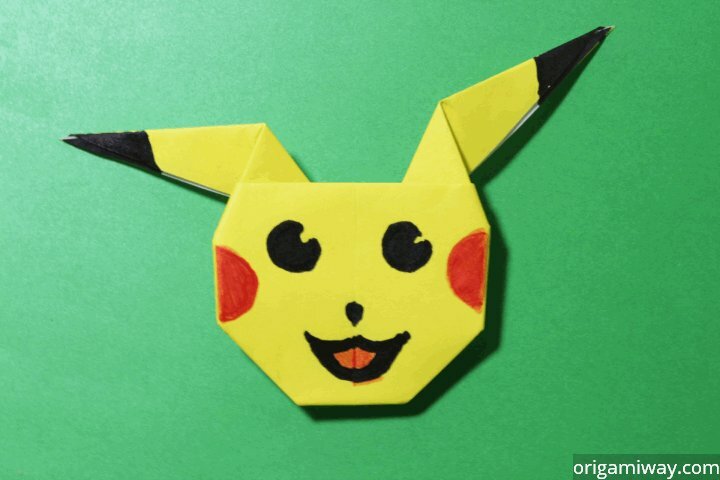 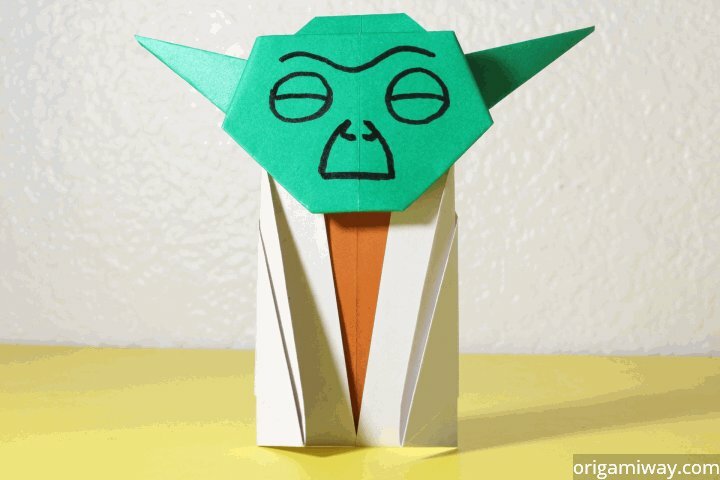 For those who are unfamiliar with origami, it is the art of folding paper into a sculpture without using glue or scissors. 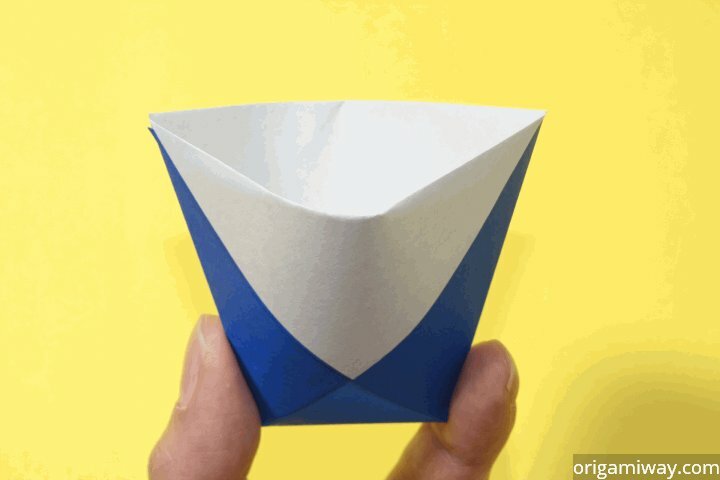 This may seem like a daunting task, but it's entirely possible to fold paper into very sophistocated and beautiful designs. 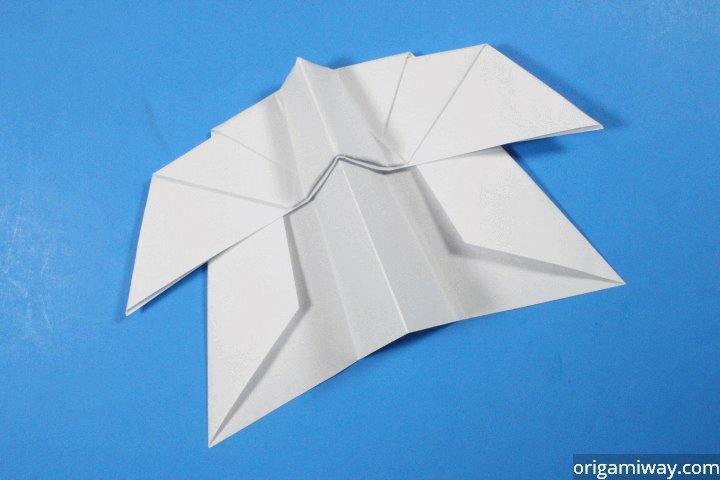 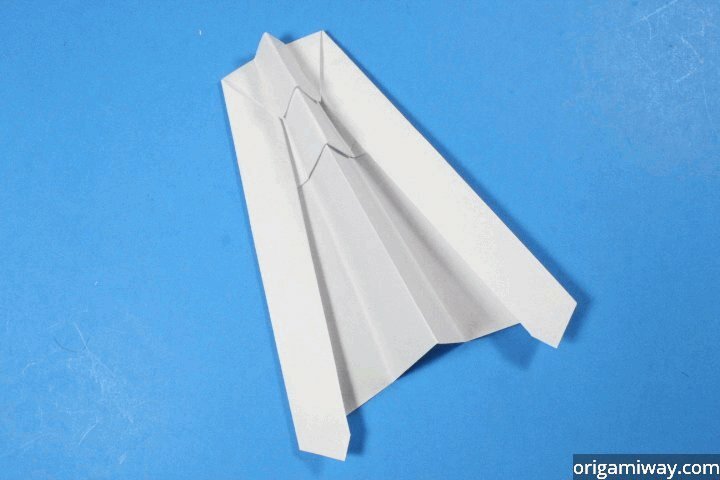 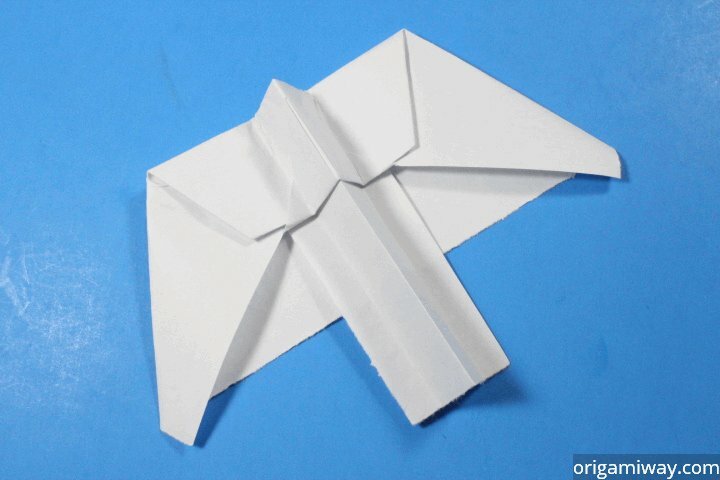 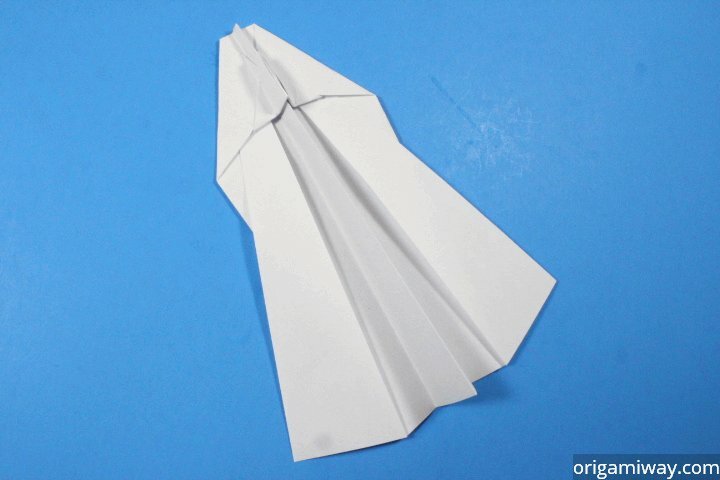 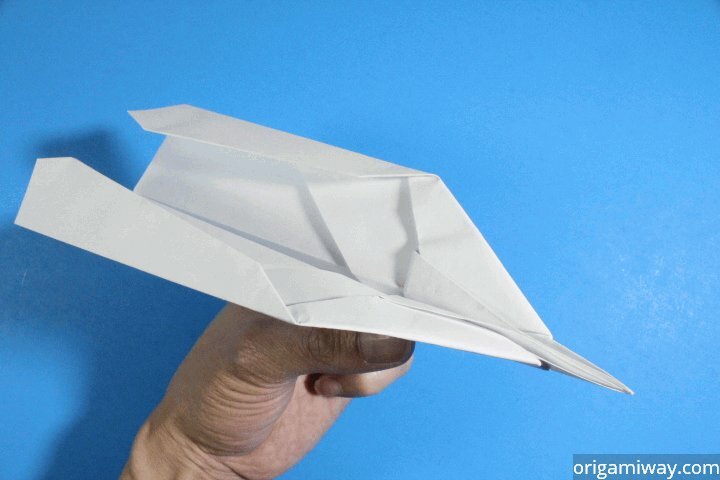 Most origami instructions and diagrams here will be easy in order to not discourage you, but feel free to tackle the harder ones if you feel daring want some challenge.